BATAVIA PLAYERS, INC. HARVESTER 56 THEATER - Batavia Players, Inc.
bring affordable theater to the community by making theater accessible to everyone; enhance artistic growth of participants; and encourage audiences to think, feel and develop an ​appreciation for theater. Founded in 1932, the organization has been bringing quality productions to Batavia and the surrounding counties. Batavia Players, Inc. is a 501(c)3 non-profit organization. or you can purchase 24/7 online. 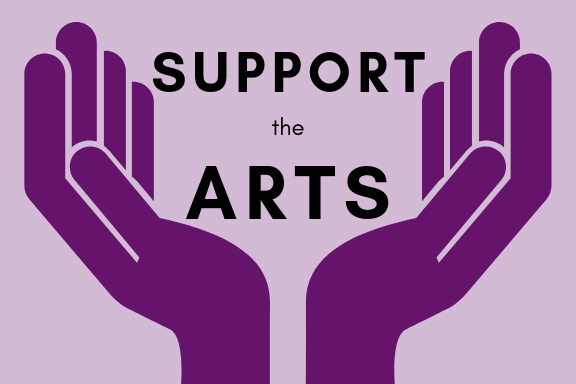 In this turbulent economy, we need YOU to keep our arts program alive. Please consider donating today!